On the 23rd May 2018, 22 participants were presented with The Duke of Edinburgh’s International Gold Award and they joined the growing Gold Award Holders family in Malta. The President of Malta, Her Excellency Marie Louise Coleiro Preca, together with Mr. Kenneth De Martino, the Chairman of the Award, were honoured to present each young person with their Award, thus recognising the commitment and perseverance shown by each participant. 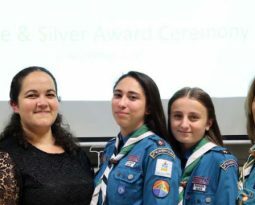 The 22 young people hailed from The Scout Association of Malta, The Malta Girl Guide Association, St Aloysius College, The Gold Award Holders’ Association, as well as other Independent Members. 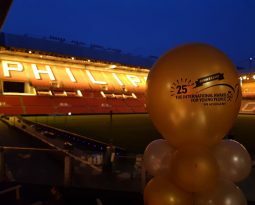 The occasion was also marked by previous Gold Award Holders who had the opportunity to highlight the various opportunities presented to them, after gaining their Award, both locally and at an International Level. 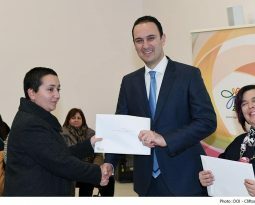 The importance of volunteering was also stressed for the continued growth and success of the Award in Malta. The Award currently operates in 22 units and with the support of its stakeholders is expanding exponentially and becoming increasingly available to young people from all walks of life on the Maltese Islands. We would like, as a National Office, to highlight our appreciation to all the Award Leaders, Supervisors, Assessors and mentors – and to all the people involved in the journey of these young people, without whom none of this would be possible.